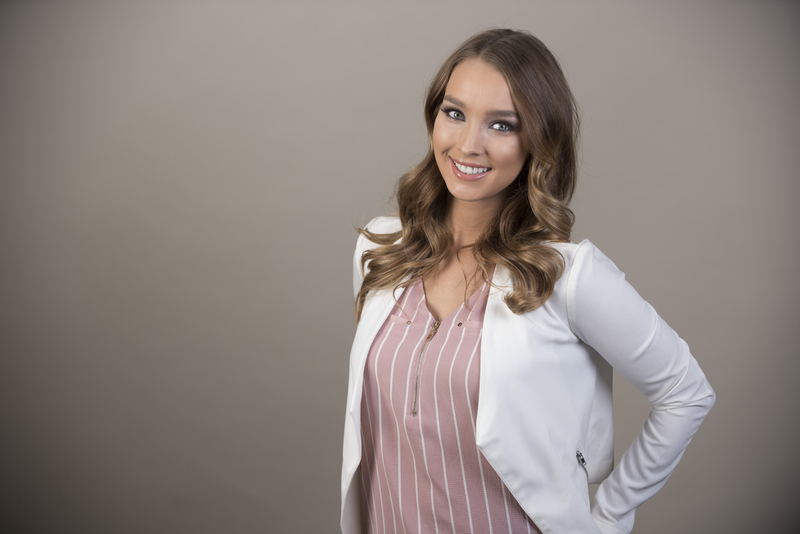 Pablo helped us narrow down our selection and find the home that was just right for us when it came to price range, style, and proximity to work. He tried to make the process as easy for us as possible, and it worked! We love our first home! -Sonia B. 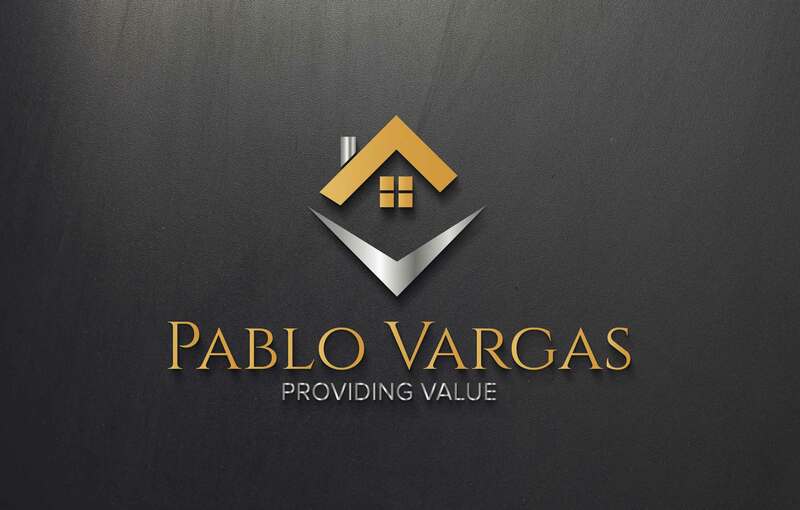 We have been thinking of selling our home for a while but were a little concerned because we've heard that selling a house was a little stressful, Pablo reassured us that he would make it as easy as he could and he did everything he promised, we highly recommend him. -Sujey F.
We where very pleased to see how fast he got our home sold. We couldn't believe we got 2 buyers the very first day and offered full asking price. We went into escrow the next day of listing and got it done. I recommend using him. Has a matter of fact my sister in-law is talking to him about selling her house towards the end of the year to buy a bigger home. Thanks for everything Pablo. -Ramon F.